Continuing an August tradition, Congressman Lee Terry (R-Nebraska) made his third visit to Lucky Bucket Brewing Co. in as many years on Monday, August 15. Lawmakers in Washington tout bill as a solution to "fix" the economy and describes small brewer as "success" story. Bob Pease, COO of the Brewers Association, appeared on Fox Business to discuss federal excise tax legislation impacting small brewers. June 2nd and 3rd were busy days for small brewers and state brewer guild representatives in the halls of Congress, with three separate events focusing on Main Street brewery businesses, craft beer and small brewer issues. Bills would help create jobs and stimulate economy. 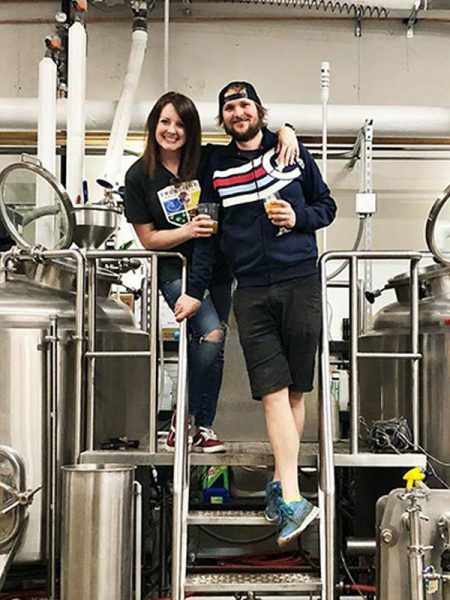 With the addition of Acacia Coast, the new state brewers association coordinator, the Brewers Association is focusing on guild support and development in 2011. Congressman visits small brewery which he hopes can create jobs with help from Small BREW Bill. 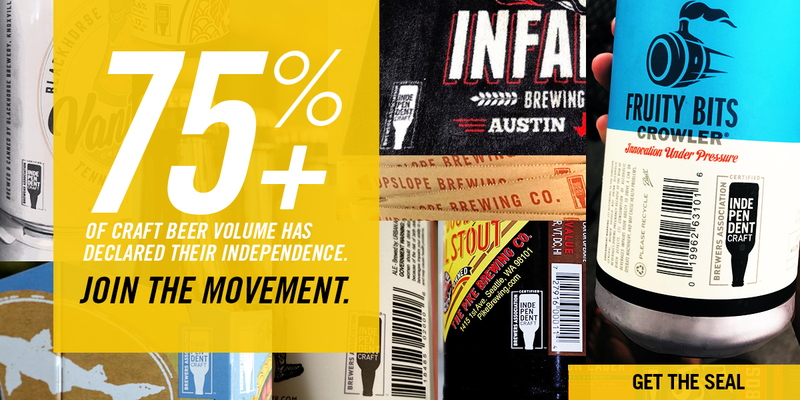 The Brewers Association's board of directors approved a Position Statement on the Importance of an Independent Three-Tier Beer Distribution System.